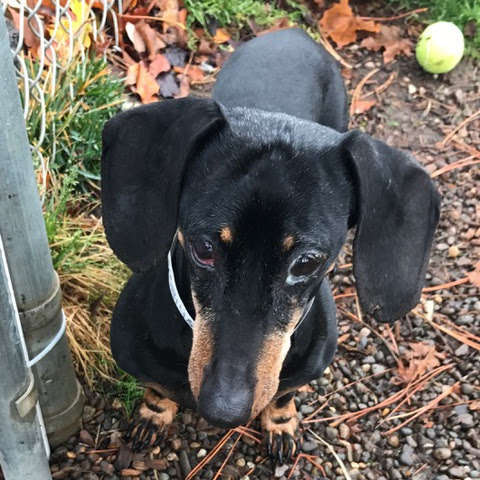 Skitters is a 15-year-old Dachshund that was surrendered a few days ago. He has lived with the same owner his whole life, the reason for surrendering him was because the owner determined she is allergic to him and he has spent the last three years outside due to this. He is a very sweet old boy. He allows you to handle him and it was reported that he does well with cats, dogs, and older children. Smaller children may be too much for this old boy. We have not put him through an assessment as of yet. He does have chronic dry eye, dental disease, and a small mass on the left side of the body. Unfortunately, ODR, Inc. is over-full and cannot take him in. 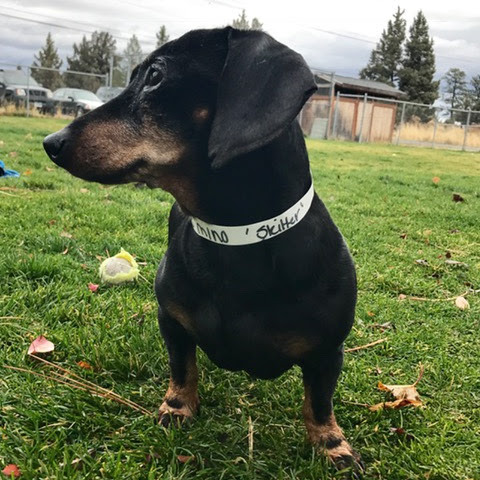 If you or anyone you know can help, please share this email or contact Ali Randall at the Humane Society of Central Oregon at 541 382-3537 or via www.hsco.org. Thank you!